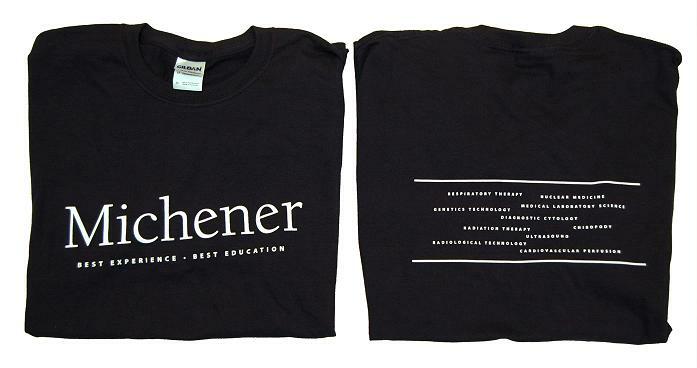 We are happy to offer you a range of items with our Michener branding available for purchase at the Michener store. We also have a selection of diploma and certificate frames to proudly display your achievements. Click on the links to the left to see everything we have available!